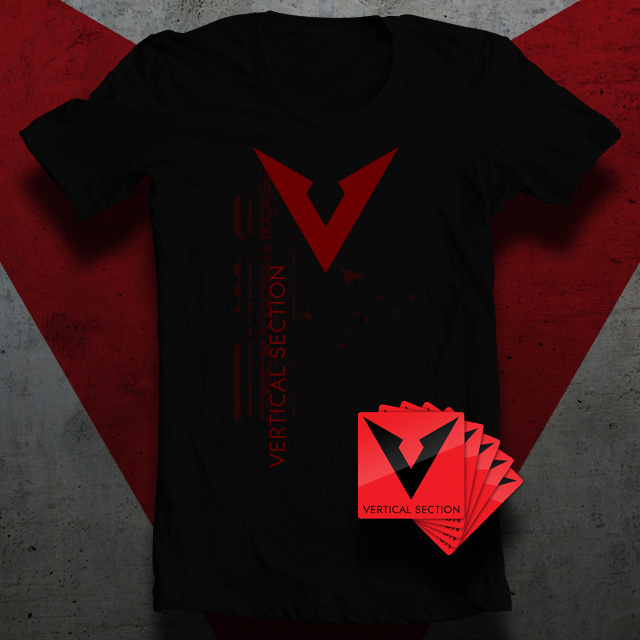 Founded by Joel Day in 2011, Vertical Section is a Seattle based band that wraps rock and electronic influences in a dark, but dangerously accessible package. 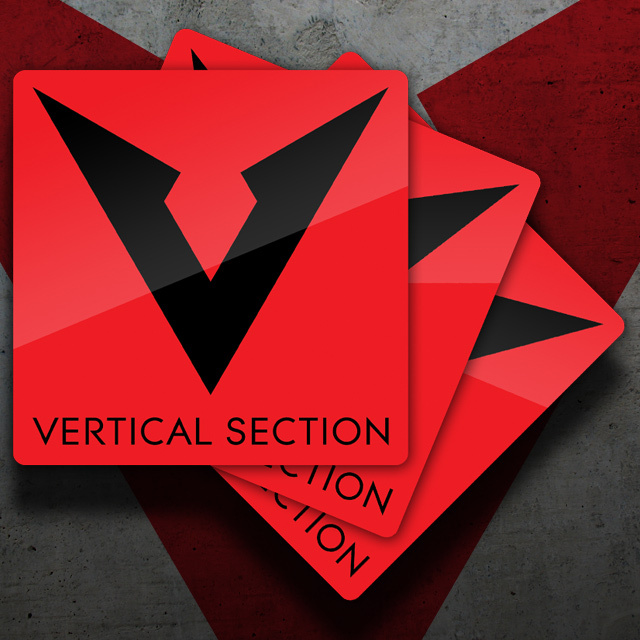 After performing a series of live shows including opening slots for CYLAB and Covenant, Vertical Section has returned to the studio to prepare a follow-up release. 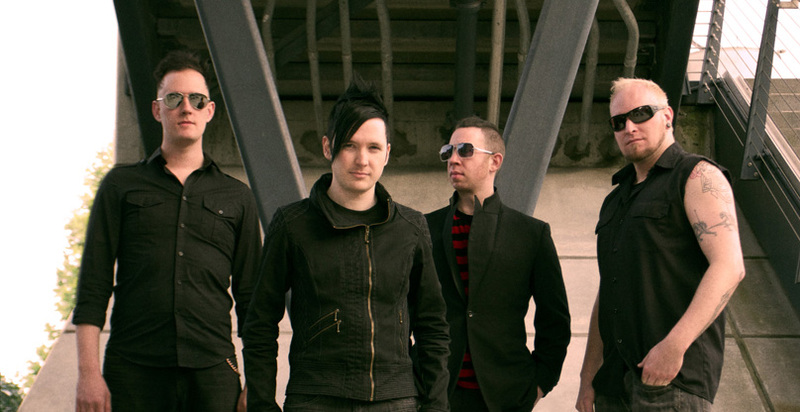 Digital download of Death Throes included! 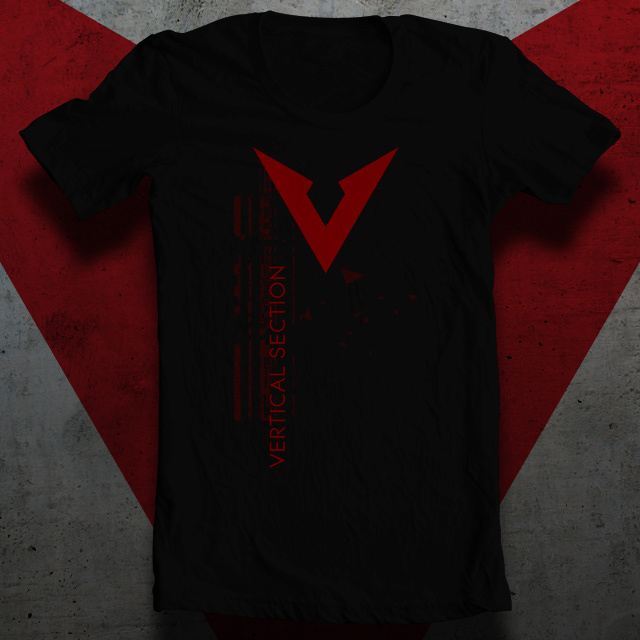 Printed on a 100% cotton Next Level Apparel shirt in both Men's and Women's sizes. Three high quality 4" vinyl stickers with glossy finish. Free shipping and digital download of Death Throes included!